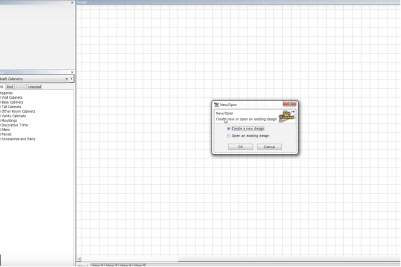 Cure your curiosity. 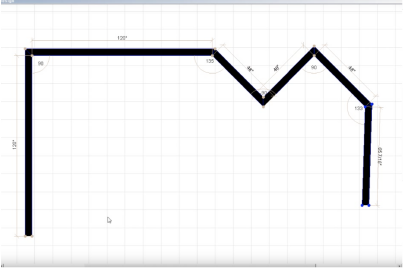 Learn the Basics. 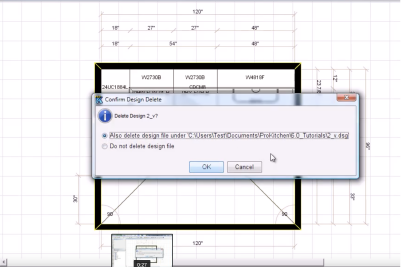 Refine your skills. 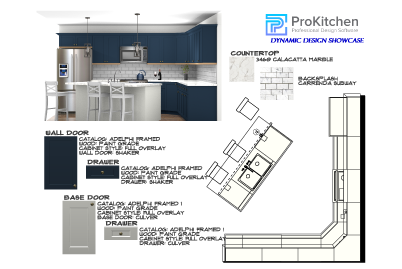 Everything ProKitchen, all in one place. 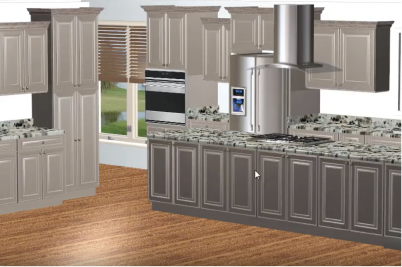 Stay up to date on the latest ProKitchen features and improvements with the following video tutorials. 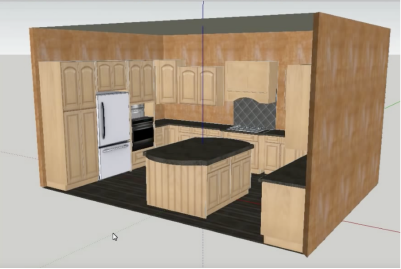 Check out these 10-20 minute ProKitchen tutorials to quickly start designing or watch the complete tutorials for an in-depth introduction. 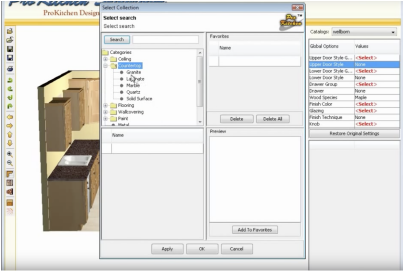 Straight to the point; Basic features to get you started and working in ProKitchen Software right away. 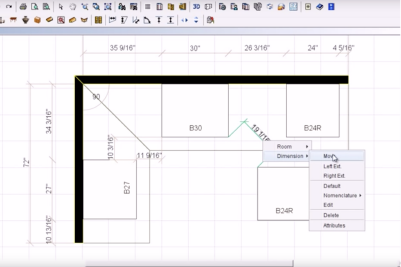 Get familiar with our interface; Learn how to use the functions found in the left and top toolbars. 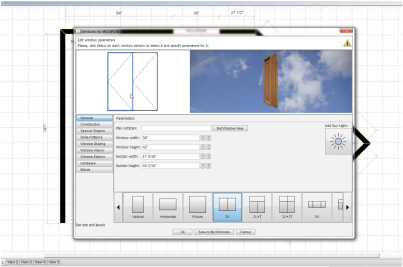 Get familiar with our interface; Learn how to use the functions found in the top drop down menus. 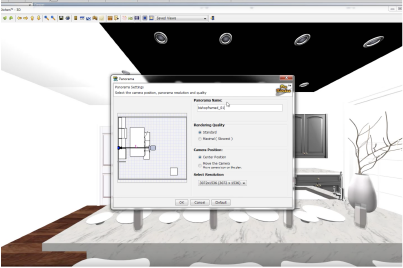 Get familiar with our interface; Learn how to use the functions found in the menus that pop up upon user interaction. 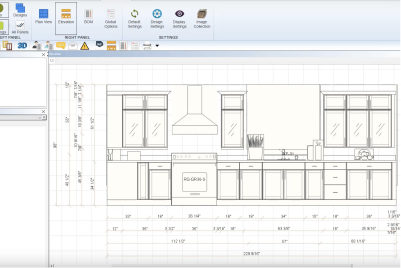 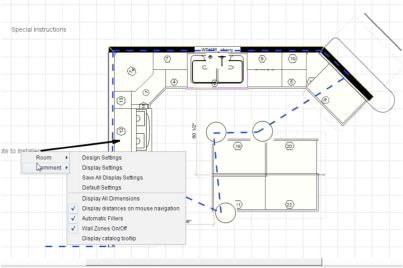 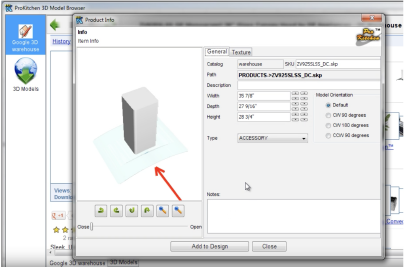 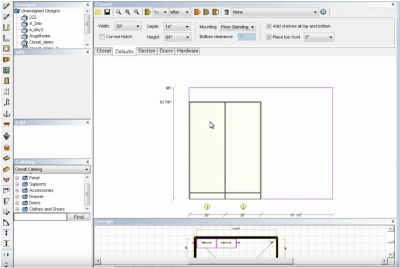 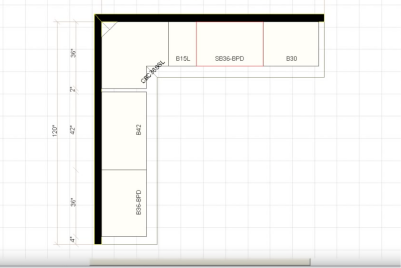 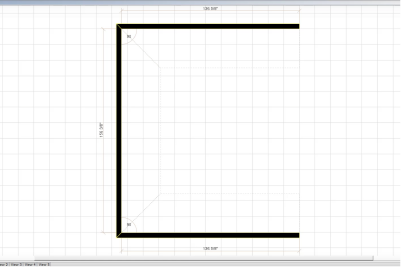 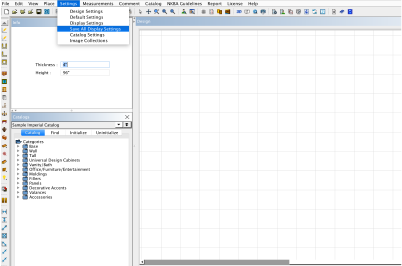 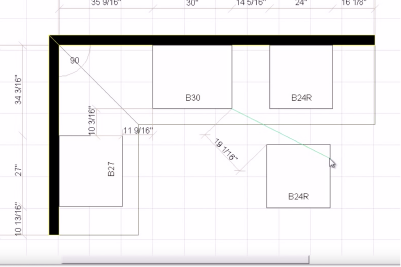 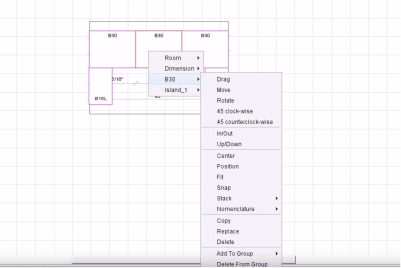 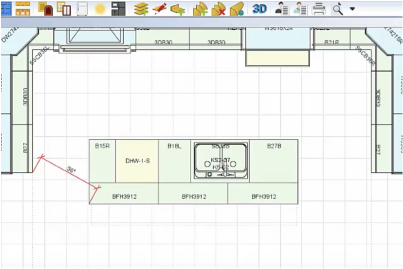 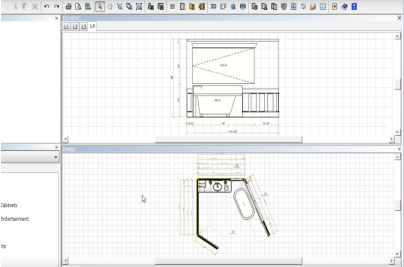 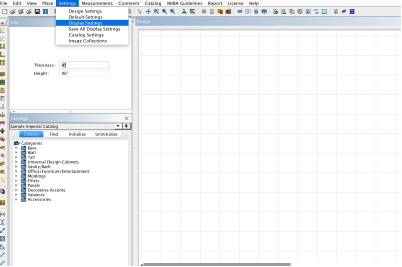 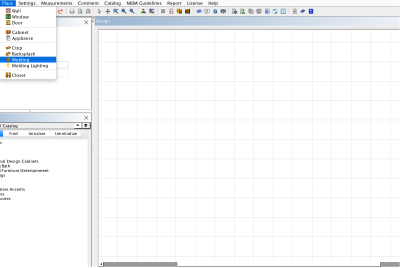 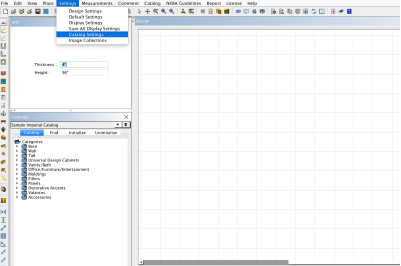 Everything you need to know about working with dimensions in ProKitchen. 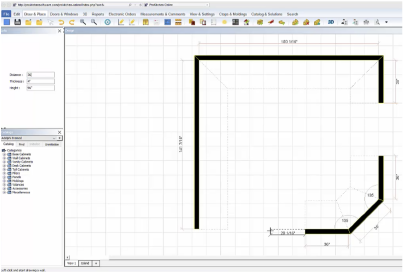 Learn how to create the doors and walls perfect for your design. 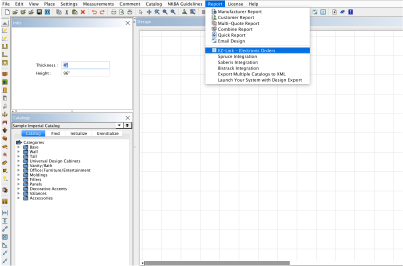 From basic tutorials to advanced features. 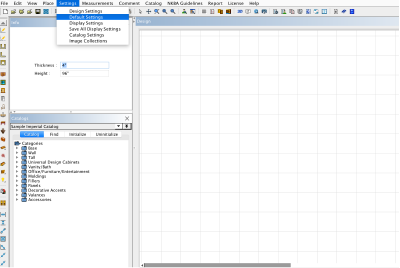 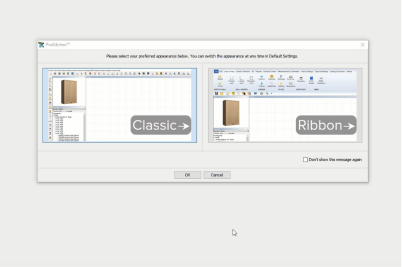 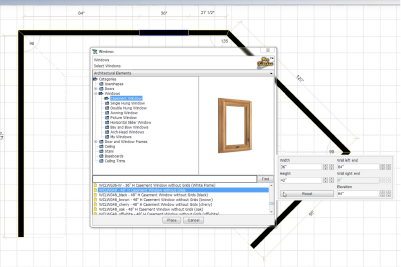 All things windows; Placements, attributes, editing, 3D effects, add valences and more! 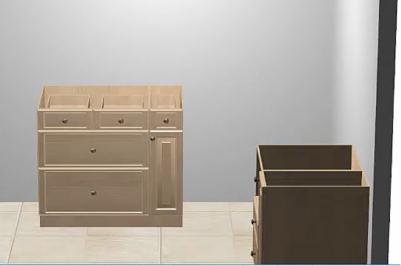 Explore the methods for placing cabinets and modifying them. 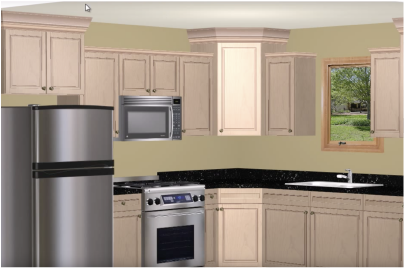 Also find advanced cabinet features such as designing multiple cabinet colors, using automatic fillers, and using the 3D pulls and knobs collection. 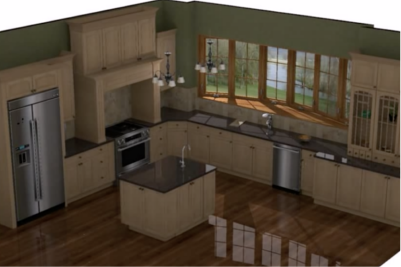 Learn the basics of placing and modifying countertops. 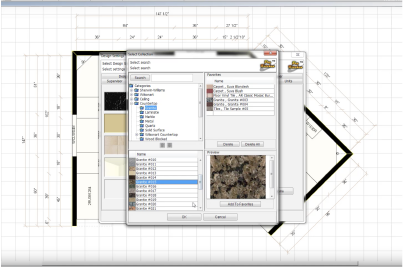 Explore advanced features such as using countertop designer, and making each countertop a different color. 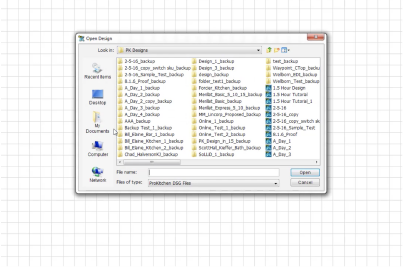 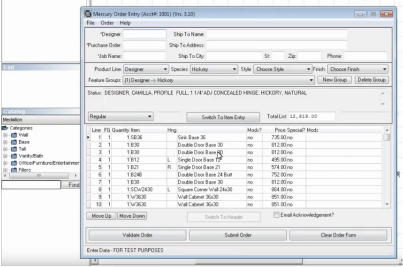 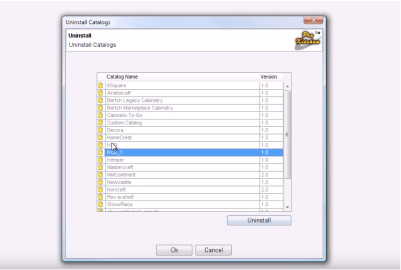 Explore the various methods for designing with catalogs. 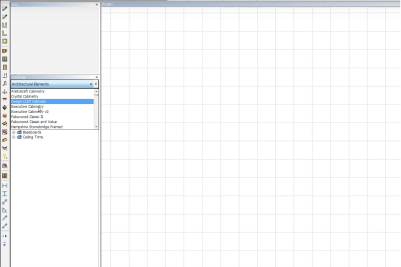 Learn basic to advanced functions with the following videos. 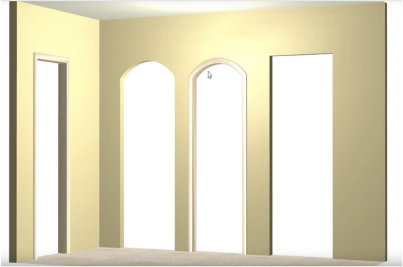 Apply moldings to rooms. 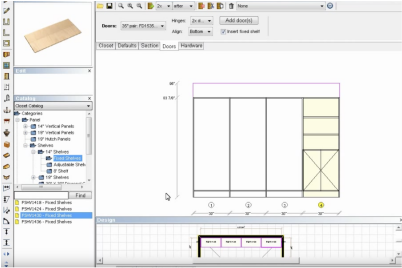 Learn about the molding tool, placing and modifying moldings, and stacking them. 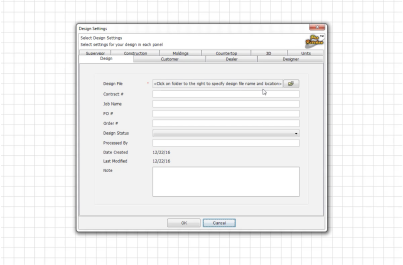 Creating the design that closes the deal. 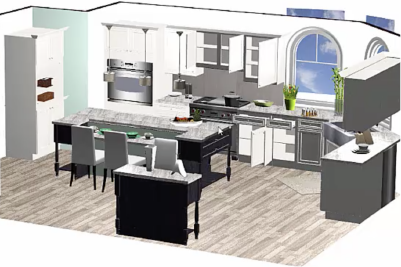 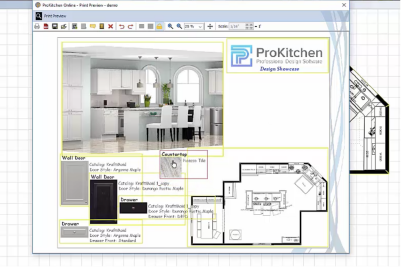 Explore the various views and rendering tools in ProKitchen that help your customers visualize the final design. 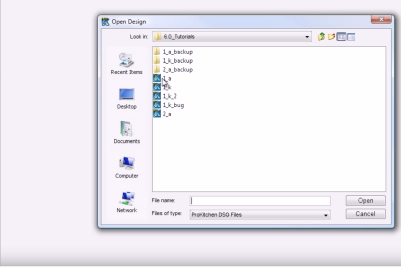 ProKitchen allows you to import and export various file formats. 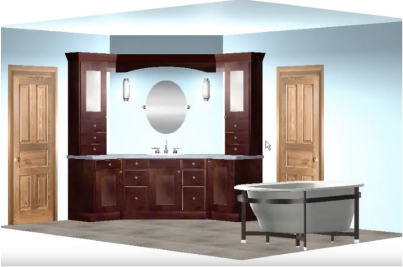 Learn how with the following videos. 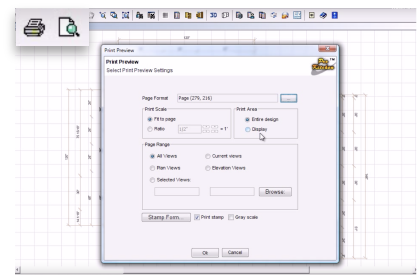 Printing your design. 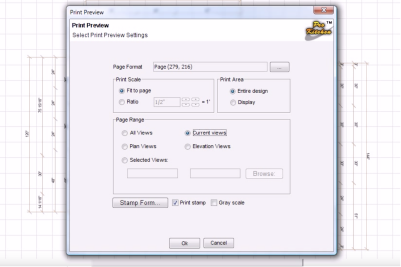 Setting page sizes, create a print template, and using the print preview tool. 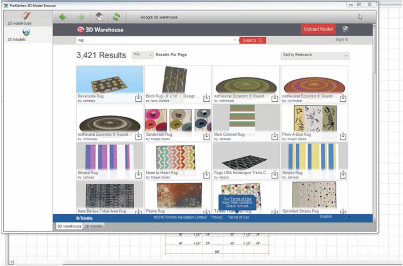 Search and find 3D models from google and insert them into your designs. 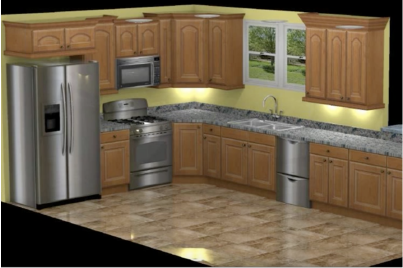 Newest updates include creating custom 3D models, importing and using them in your designs. 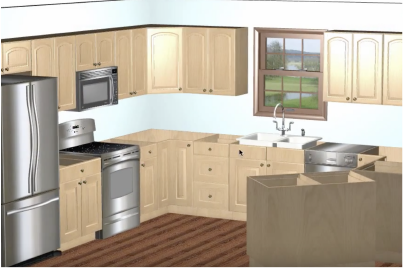 The following videos are features released in previous updates of ProKitchen. 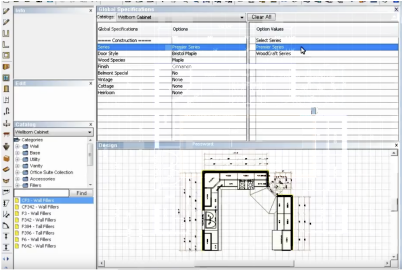 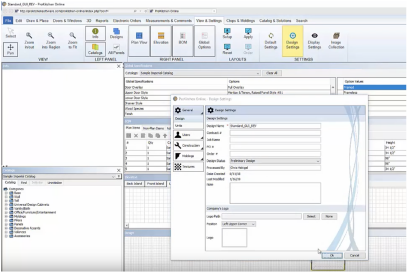 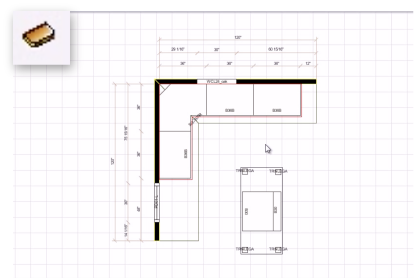 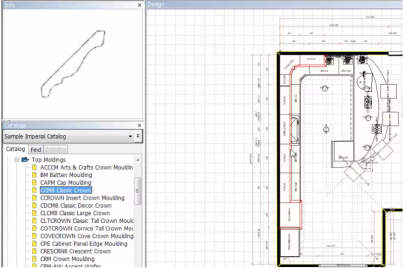 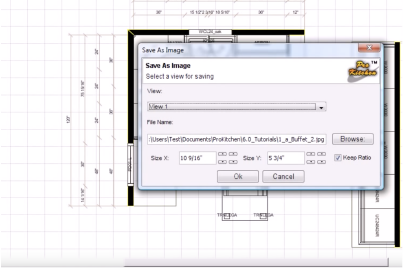 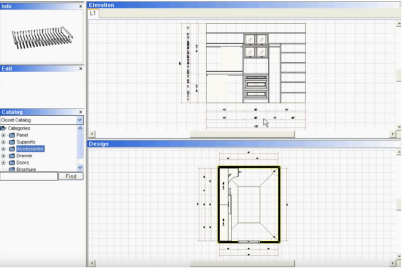 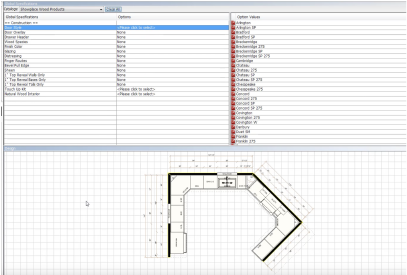 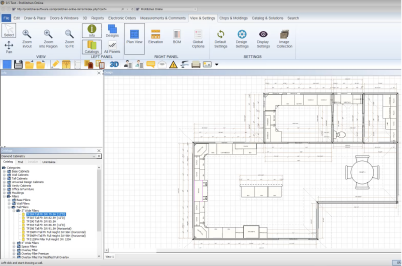 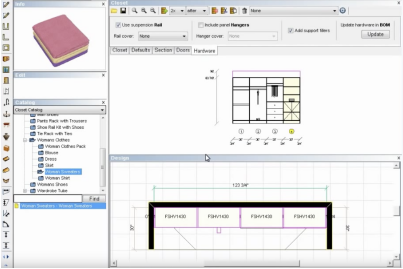 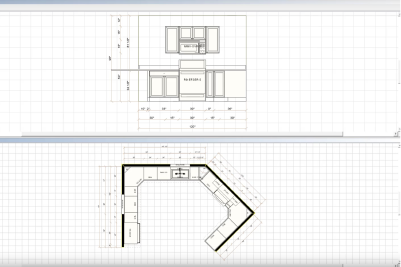 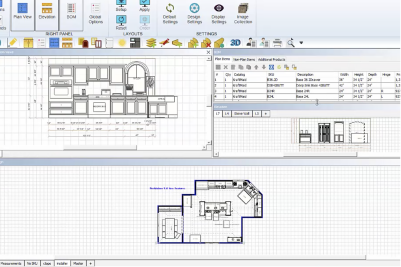 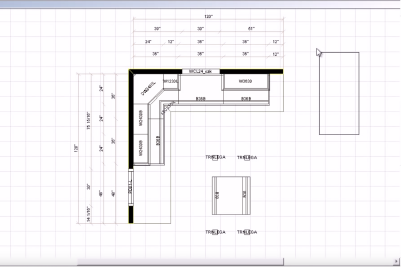 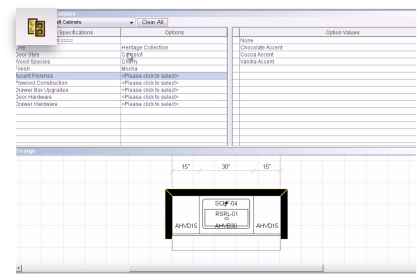 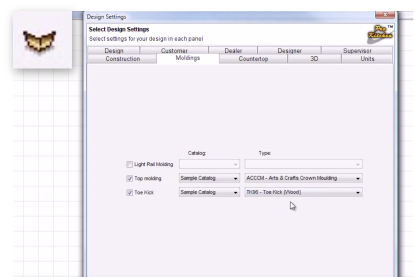 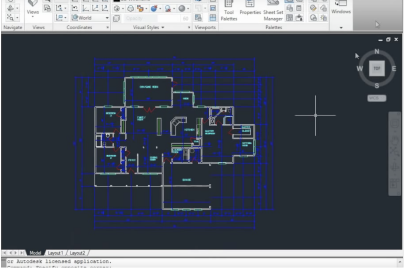 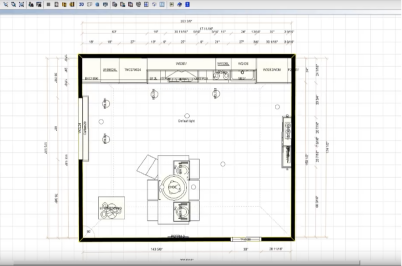 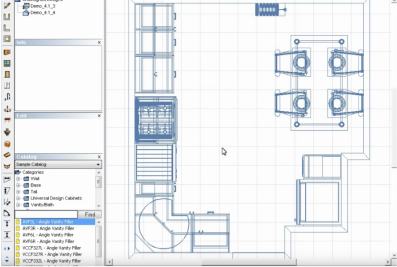 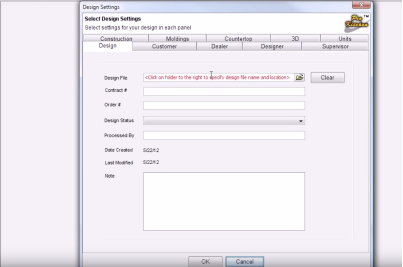 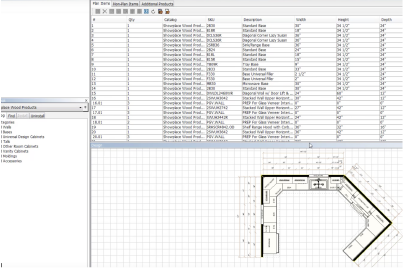 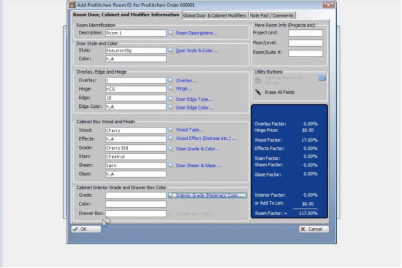 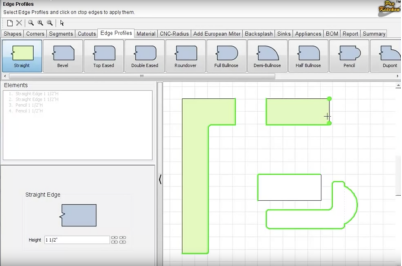 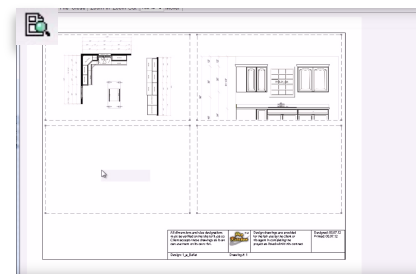 Get an in-depth look at using and designing in ProKitchen Software. 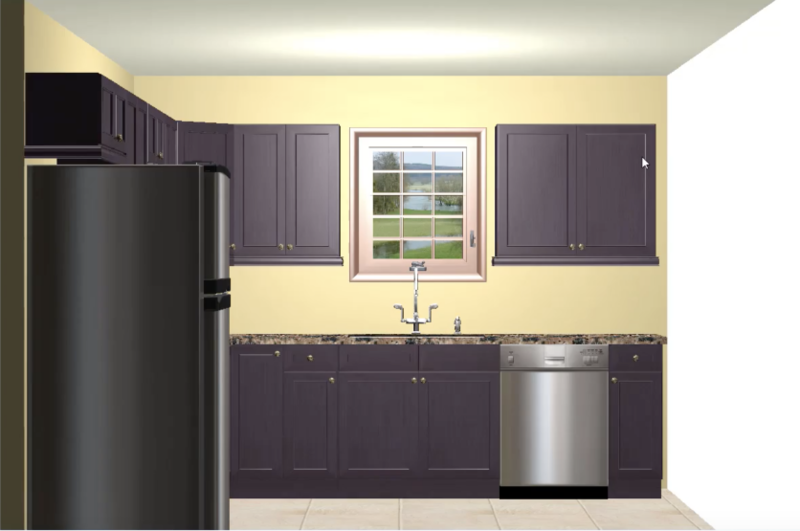 Explore these lovable add-ons for ProKitchen. 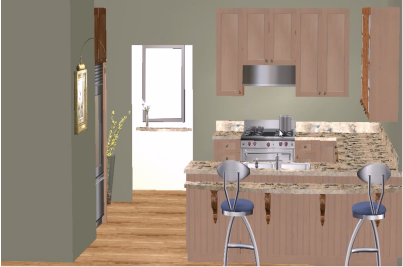 Let your customers see and interact with your design in 360° with ProKitchen-Oculus. 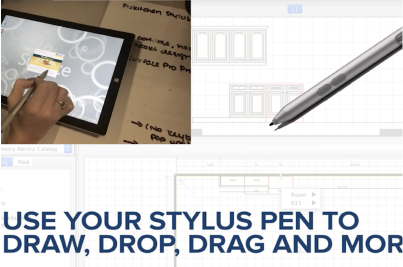 ProKitchen Stylus allows you to design using your stylus and tablet. 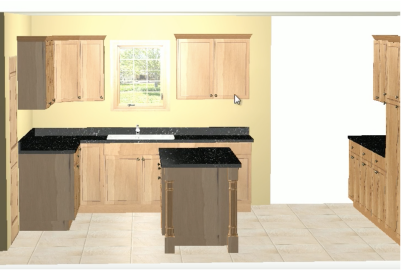 ProKitchen Showroom is a valuable sales tool. 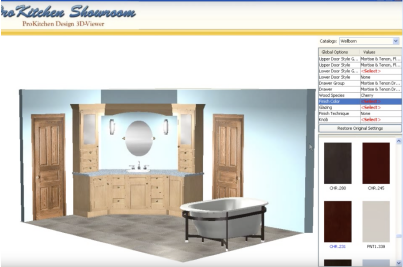 It allows your customers to take your design home with them and view it on their computer and make changes such as door style and color. 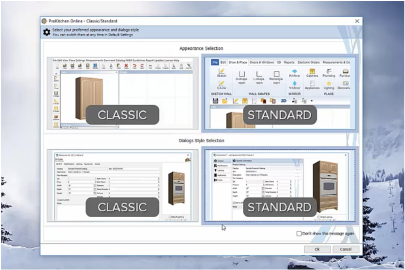 Explore the electronic ordering system that allows you to order through some manufacturers with one click. 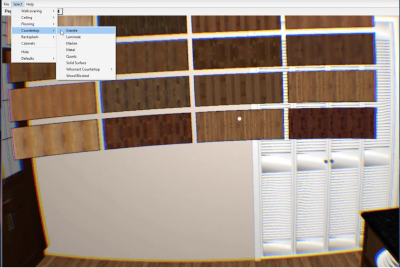 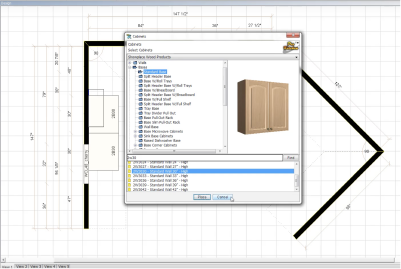 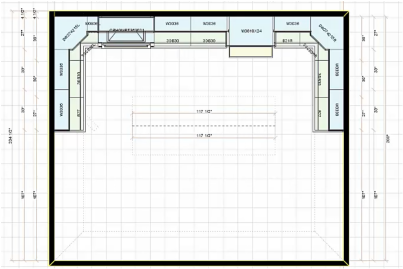 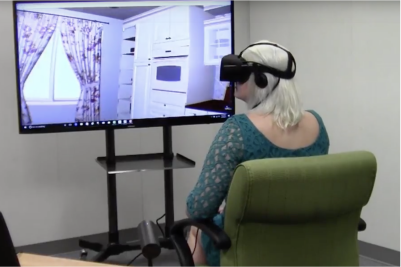 Design a closet easier and faster with ProKitchen's closet designer module.